Adidas just continues to up the ante with the brand new No Dye Pack. This pack is available for only the 11Pro and F50. There is plenty to be excited about, so here are a few of the important features. 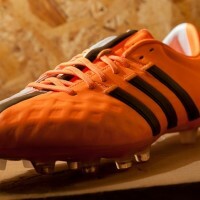 First and foremost, this pack has created boots that contain no chemical and pigment substance, or colored substrates. 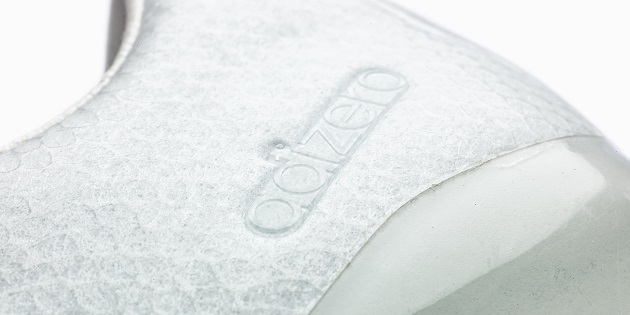 The word many have used to describe these is “pure.” These boots are a push on sustainability, and a further technological advance in “green tech.” Green is not the color of these boots however, that falls to the wondrous color white. 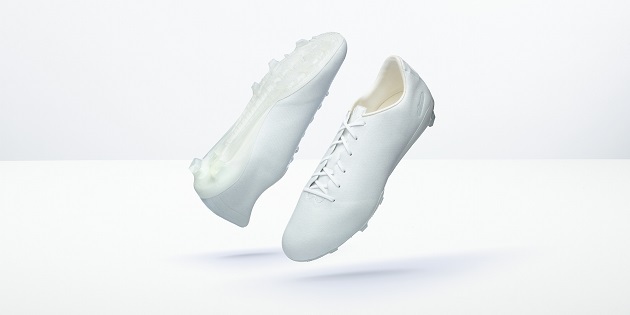 That is correct, “all white everything.” The laces, outsole, and upper are all completely and totally white. 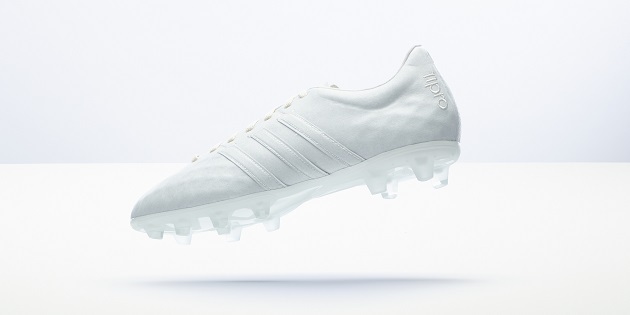 Adidas is using these boots to show that they are an environmentally conscious company, and will continue to work towards sustainability with their products. These boots are very special, and adidas has gone to great lengths to ensure that they are not simply forgotten in a media wave. Adidas has gone with an exclusive approach. 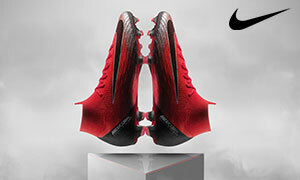 They have only created 3,000 pairs in total that will be sold around the world. 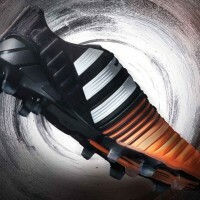 Boot enthusiasts are always clamoring when there is an exclusive release, and this will be no exception. 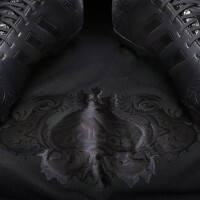 The boots will be in very limited supply, making the allure of them more exciting. This pack seems to be a stark contrast to the Black Pack previously released by adidas. Black and white is like the ultimate faceoff, and now adidas fans and enthusiasts have the opportunity to get a pair of each. 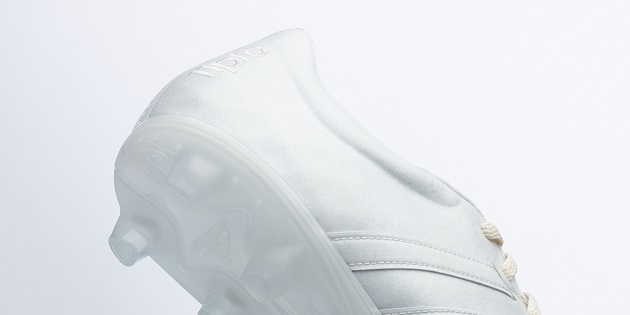 No doubt, the No Dye Pack is an exciting reveal from adidas. It is surely going to set off some bells and whistles within the boot community. Well done adidas, well done. Hello, I am very interested in buying 11pro of No-Dye pack. Actually I’m wearing it now but it’s too old. I need one more. I’m afraid of out of stock of it because it’s limited one. please check if you have it. Thank you.